Etsu (Kyoto, Japan) on 25 January 2017 in Landscape & Rural and Portfolio. 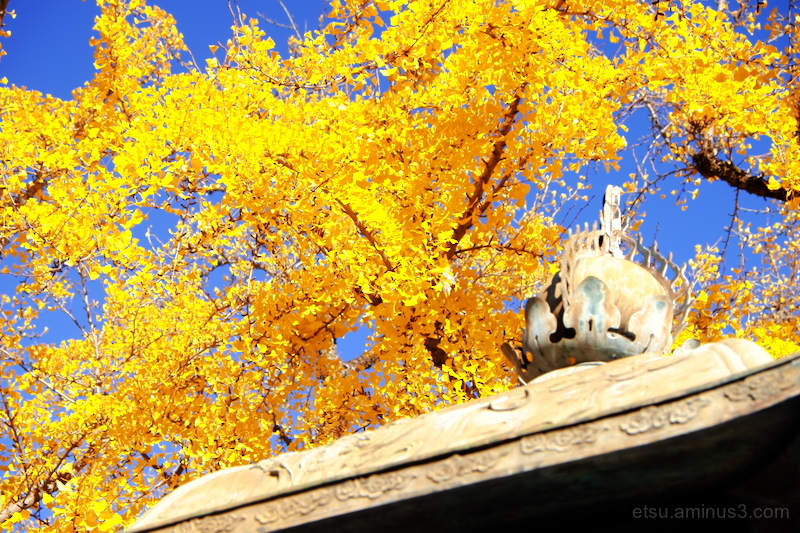 Gorgeous contrasting colors between the Gingko Biloba and sky! !